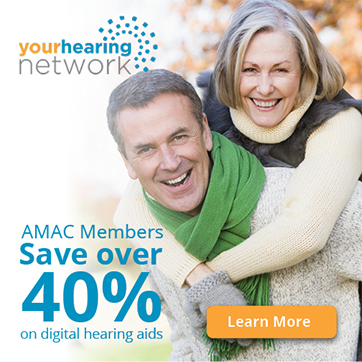 Did you know that 1 in 3 people over the age of 50 have some type of hearing loss? Yet only 20% wear a hearing aid. There are a number of reasons for this low percentage, but these seem to be the most common ones: vanity, cost and/or denial. Many people feel self-conscious about how they will look wearing hearing aids. Others are more concerned with how much these devices will cost. Another percentage of people simply don’t believe their hearing is that bad. All these common experiences are a good indicator that your hearing is declining. Your next step is to either arrange a hearing test or gather more information on hearing aids. Remember, if left untreated, hearing loss not only affects your quality of life, but it can also frustrate the people around you. Hearing loss has recently been linked to serious medical conditions, such as memory loss, balance issues and dementia. These conditions can severely impact your daily life, which is why you should find the right hearing aids sooner than later. Of course, all these issues are alarming, but they should come as no surprise. Your ears are just as important as your eyes. Wearing glasses and wearing hearing aids should be treated equally, but unfortunately this is not always the case. If you have ever worn glasses, you would understand that headaches, daily restrictions and general tiredness occurs when you wear the wrong pair of glasses or none at all. The same is true of your ears. Once you find the right hearing aid, it will be easier for your brain to hear and understand every word without having to strain all the time. There are many experienced hearing aid companies out there that can help you find the perfect solution. And with most hearing aid cases taking approximately two weeks from the initial consultation to the fitting, it is a small investment of your time for a long-term benefit. Start by thinking of what you believe a hearing aid looks like. If you thought of a big, ugly device then you are in for a surprise. Those bulky devices are now a thing of the past. 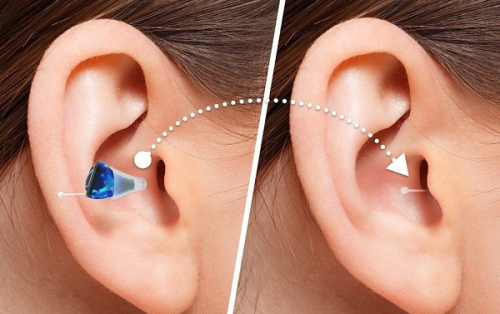 In recent years, we have seen televisions, cell phones and computers evolve to pack incredible technology in a tiny device; hearing aids have evolved in the same way. Just like other pieces of technology, the hearing aids of today are virtually invisible and very comfortable to wear. 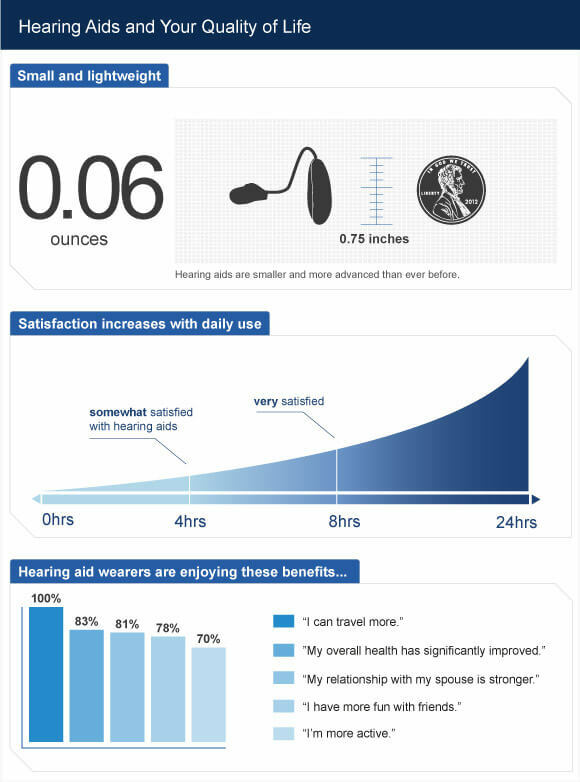 The Silk Nx hearing aid is a great example. It is essentially a tiny, high-performing computer that can automatically differentiate sounds. This means it can automatically lower background noises and increase direct speech, allowing you to relax and enjoy a conversation better. Many devices now also carry Bluetooth technology, meaning you can connect your hearing aids to your smartphone, allowing you to control the devices at your fingertips. The revolutionary technology that hearing aids of today possess is truly remarkable and can be quite simply life changing. 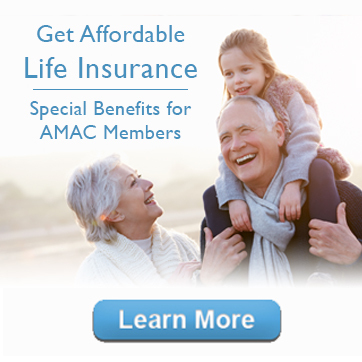 Are you or a loved one experiencing hearing loss and would like to improve your quality of life? 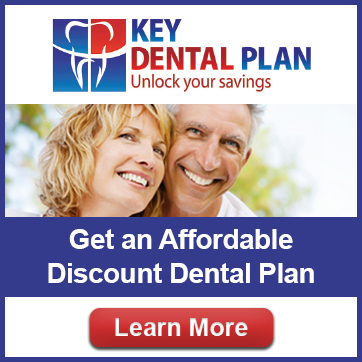 Find out how this revolutionary device can improve your quality of life today. How much does it cost? That’s my one and only reaso. “Laurel” or ”Yanny” – Which Do You Hear?